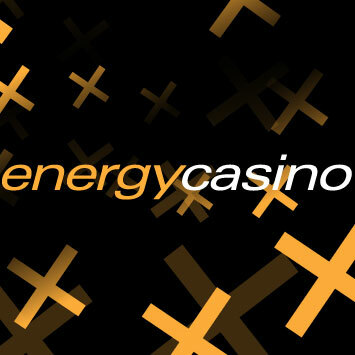 Energy Casino With Nice Promo For Cosmic Fortune! Home > Energy Casino With Nice Promo For Cosmic Fortune! Now is a great time to be a fan of Netent and their newest slot Cosmic Fortune as the casinos are competing in giving out the best promos, freespins, and bonuses related to the launch of the hot new jackpot-slot. Earlier today we gave you information about Casumos little freespins-giveaway for Cosmic Fortune players today. Here is another tip about a cool Cosmic Fortune-promo. The popular Netent (and novomatic) casino Energycasino.com is giving away DOUBLE points to their Energy-Shop when you play at Cosmic Fortune from the 24th to the 30th of November. Energy-Shop is filled with awesome stuff you can buy with your Energy-Points, so this basically means double value when you play Cosmic Fortune this week. We at Netentfollower.com is usually writing about freesins and deposit-bonuses, so it is cool to see some variations like the Energy-points. I want double-points at Energy Casino today! Next Post: German Casinos With Netent-Software – Deutsch Netent Casinos!